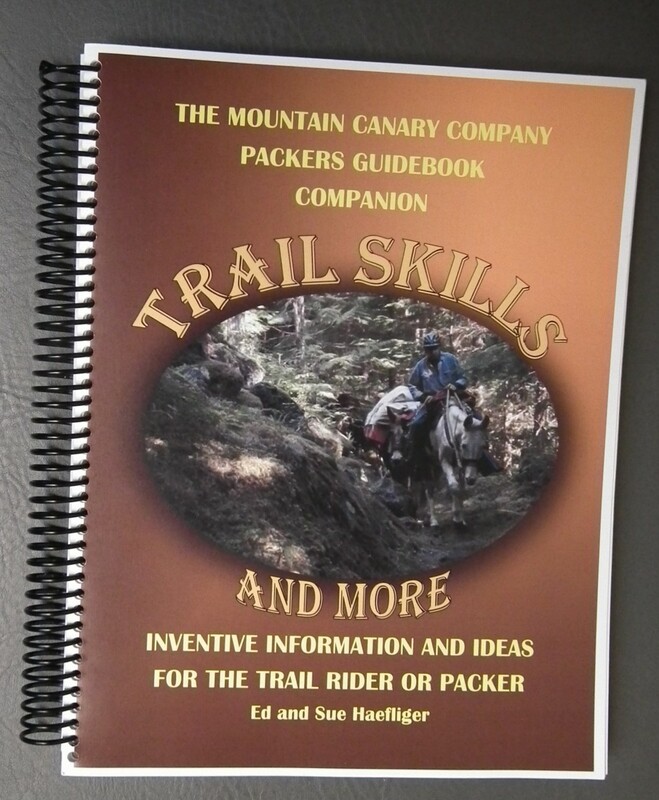 Trail Skills offers inventive information and ideas for the trail rider and packer. Within this book you will find tips, ideas, and knowledge that only come from being on the trail. Written by Ed and Sue Haefliger, they bring to you their many years of experience riding and packing in the Pacific Northwest. Planning an afternoon trail ride or days in the mountains. Trail Skills will help you enjoy getting out there to travel any trail you wish.